For sparkling windows with no streaks, try cleaning your windows with coffee filters. Everyone dreads at least one household chore. Many people’s least favorite is cleaning the windows. 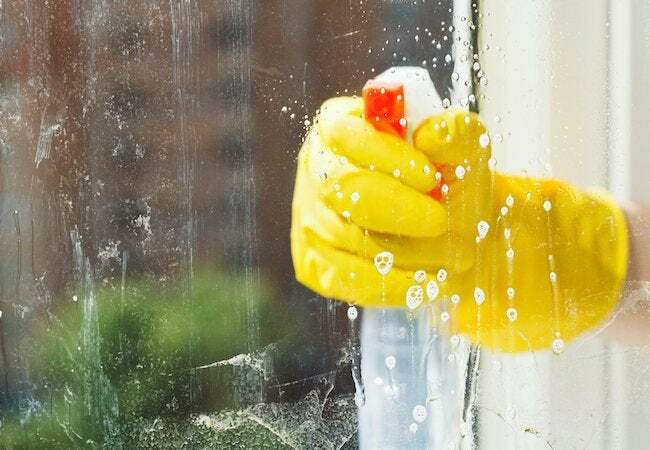 Too important to ignore, window cleaning frustrates homeowners, because even though it seems so straightforward, the effort often feels futile. Only a poor carpenter blames his tools, but here, the supplies used most often—cloth and paper towels—cannot help but leave behind lint. That makes it virtually impossible to achieve satisfyingly streak-free, sparkling results. There has to be a better way. And there is: Use coffee filters. 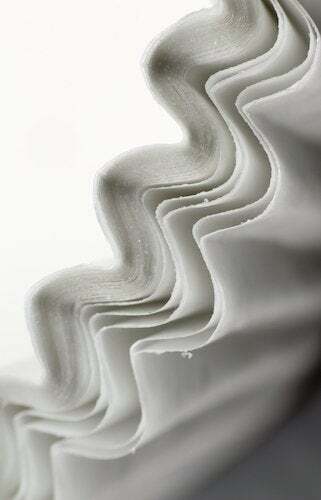 A staple in many kitchens, coffee filters are inexpensive, widely available, and tear-resistant. They are also lint-free. Plus, given their role in the coffee-making process, filters are designed and manufactured not to break apart, even with prolonged exposure to water. In other words, coffee filters have several qualities that make them ideal for window cleaning. To capitalize on coffee filters, start by cleaning your windows in the usual way (for comprehensive step-by-step instructions, click here). Spray on store-bought or homemade glass cleaner, then, instead of wiping the windows down with cloth or paper towels, do so with coffee filters—the larger the size, the better. Some have reported the greatest level of success with extra-large filters originally intended for use in restaurants. It’s also recommended that you wipe with more than one filter at a time to increase absorption power. If you still find that the coffee filters are not absorbent enough, try wiping down the windows in two stages. After spraying on your glass cleaner, first wipe the window with a lint-producing cloth or towel. Then, in the second and final stage, finish off the job with lint-free coffee filters. As homeowners have known for decades, another alternative to cloth and paper towels is newspaper. Like coffee filters, newspaper leaves no lint behind. And because glass does not absorb ink, there’s no danger of doing more harm than good. Ink can, however, easily get on the trim surrounding the glass, so be careful. Also, if you choose to work with newspaper, be prepared for ink to get on your hands. If you don’t like wearing plastic or rubber gloves, be prepared for the stains to linger on your fingers for up to a few days!